Who can resist delightful mini sandwiches and sweet treats, golden-topped scones smothered in clotted cream, a pot of tea – and a spa? If this sounds like your dream combination, you won't be able to resist these five spa-liscious afternoon teas. 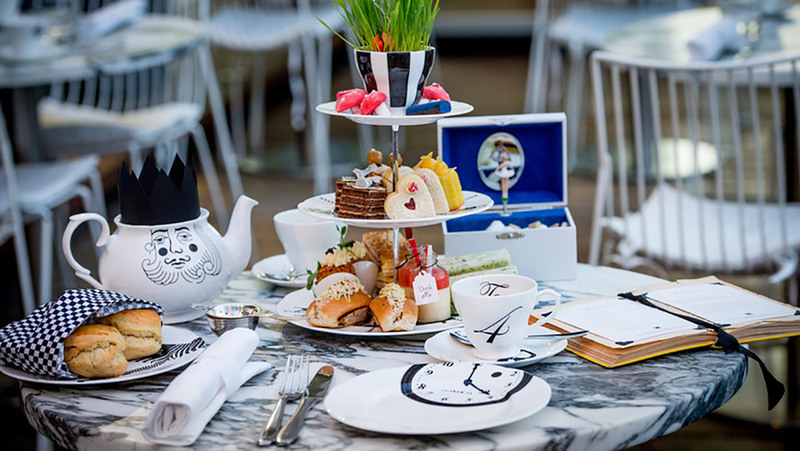 The Mad Hatters Tea is one of London’s most unusual and much-loved afternoon teas -- you may even find your menu hidden in a tea pot! Treats include a King of Heart croque-monsier stack, Tweedle Dee’s lemon curd financier and Mad March Hare’s vanilla pocket watch macaroon. Upstairs, Agua at Sanderson is a minimalist Alice in Wonderland palace, the spa is entirely white with intricate furniture, sweeping sideboards and huge billowing drapes. Treatments would bring the Queen of Hearts out in envy -- our Spa Spy loved her Natura Bissé facial, proclaiming it fit for royalty. The Midland Hotel is a grand Victorian railway hotel in the heart of Manchester, think marble floors, ornate ceilings and wood panelling. 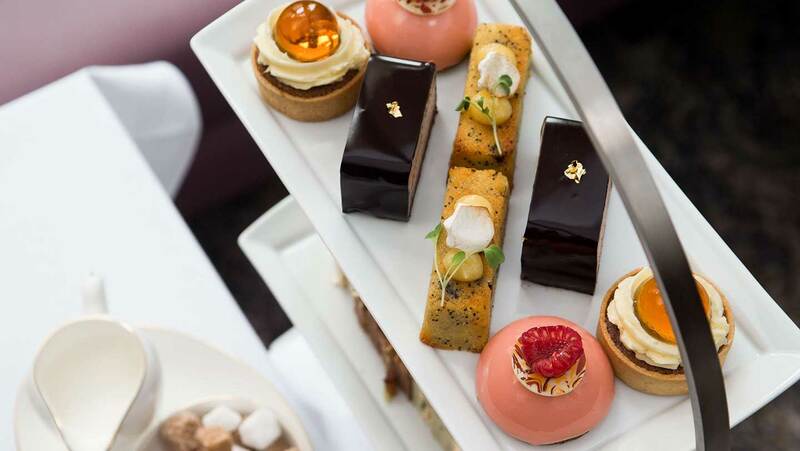 The Tea Room -- which opened in 2017 -- is entirely dedicated to afternoon tea, there’s even a chef’s counter where you can watch your sandwiches being made and cakes garnished. The ‘scone of the day’ shows off unusual pairings and flavours, orange and chocolate anyone? 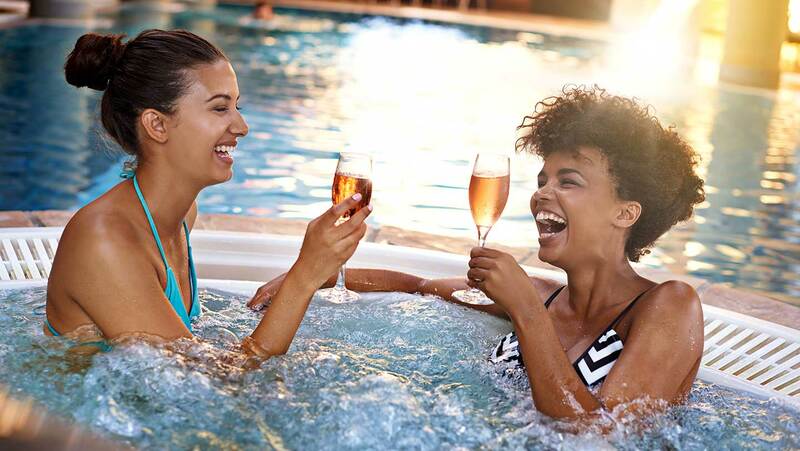 The Midland has city-centre spa-ing wrapped up, the express treatments menu serves up 25-minute facials, massages, body treatments and beauty finishing touches. Our Spa Spy loved the post-treatment solitude in the relaxation room with completely private, sound-proofed areas. 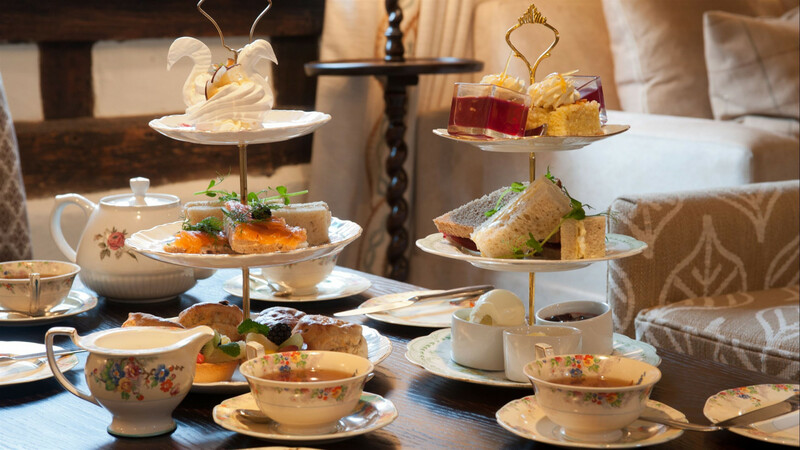 The Traditional Swan Afternoon Tea at The Swan at Lavenham offers sandwich fingers, raisin or apple and walnut scones and afternoon tea cakes and patisseries. You can also enjoy a pot of exclusive Newby’s of London teas or infusions or coffee. Weavers’ House is a lovely petit spa with thermal facilities and a spa garden with a hydrotherapy pool. Our Spa Spy loved sitting back and eating afternoon tea by one of the lovely log fires in the lounge. The atmosphere at Weavers’ House is restful, the spa elegant and customer service excellent. 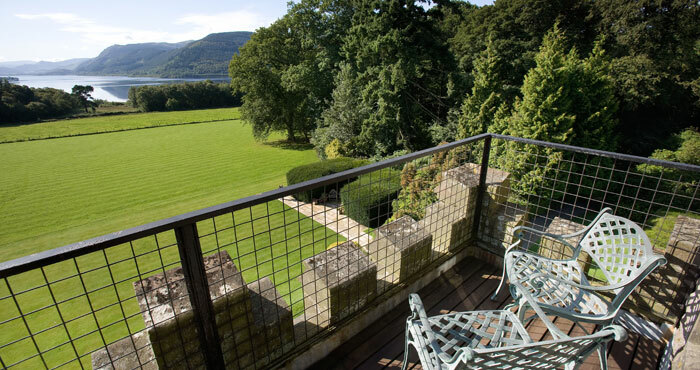 Armathwaite Spa has stunning woodland Lake District views. Swim alongside this beautiful spectre of nature in the indoor pool, admire it from the sauna, or steam out in the hot tub gazing towards the Skiddaw mountain. Armathwaite pride themselves on bringing back the trend of the nineteenth century tea service. A full afternoon tea is served between 2pm and 5pm, and our Spa Spy loved eating out on the terrace enjoying the views. Enjoy a selection of homemade sandwiches, quiche, scones, cream cakes, tray bakes and biscuits, as well as your preferred tea, coffee or glass of champagne. At the Moroccan themed Dolphin Square, drinking tea and coffee is considered a traditionally special occasion. The tea menu consists of unique blends by the spa’s own tea master. 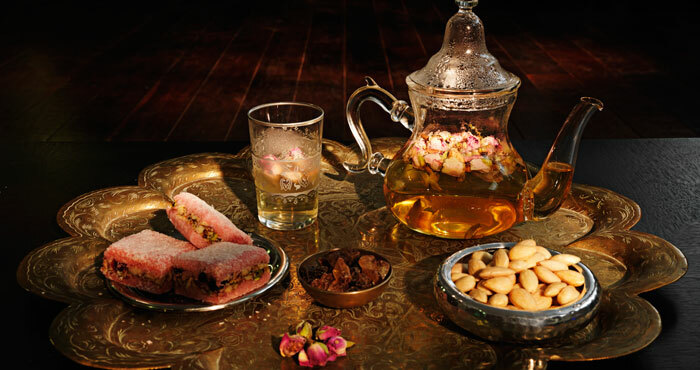 Choose your favourite as part of the Moroccan Ceremonie De Thé, which comes with flat bread with Hummus, Baklava, Arabic Dates & Orange slices with a serving of bespoke tea. Or decide on one ‘mmm!’ from a selection of crumpets, cake, scones, ice cream or pitta bread. Our Spa Spy loves to indulge in a hammam ritual and then relax and enjoy a sweet Moroccan treat with a refreshing cup of tea.